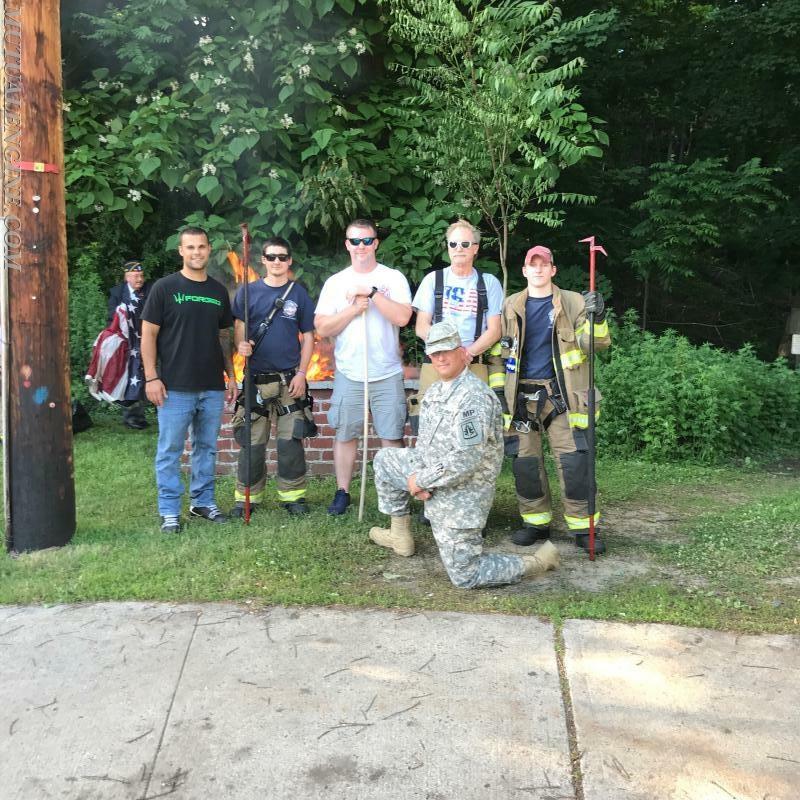 On June 14, the members of the Mutual Engine & Hose participated in the annual Flag Day ceremony hosted by the Mount Kisco American Legion Post 136. Flag Day is held every year on June 14th to commemorate the adoption of the flag of the United States which occurred on June 14, 1777 by resolution of the Second Continental Congress. 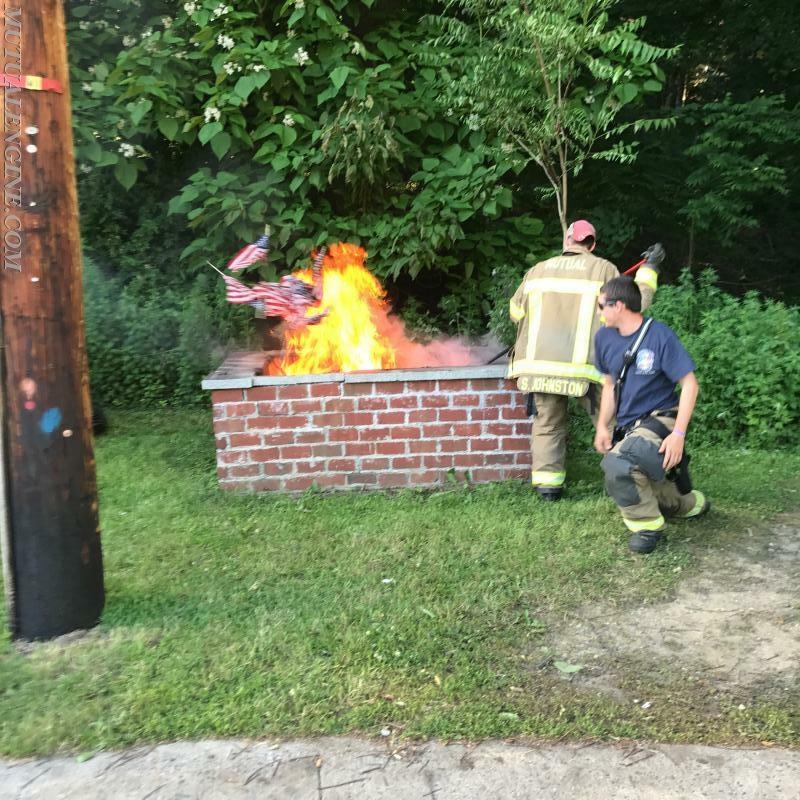 Also on this day the American Legion properly retires old and damaged flags by burning them. Mutual members stood by to ensure safety of the burn as well as performing extinguishment once it was determined that all flags had been completely retired.